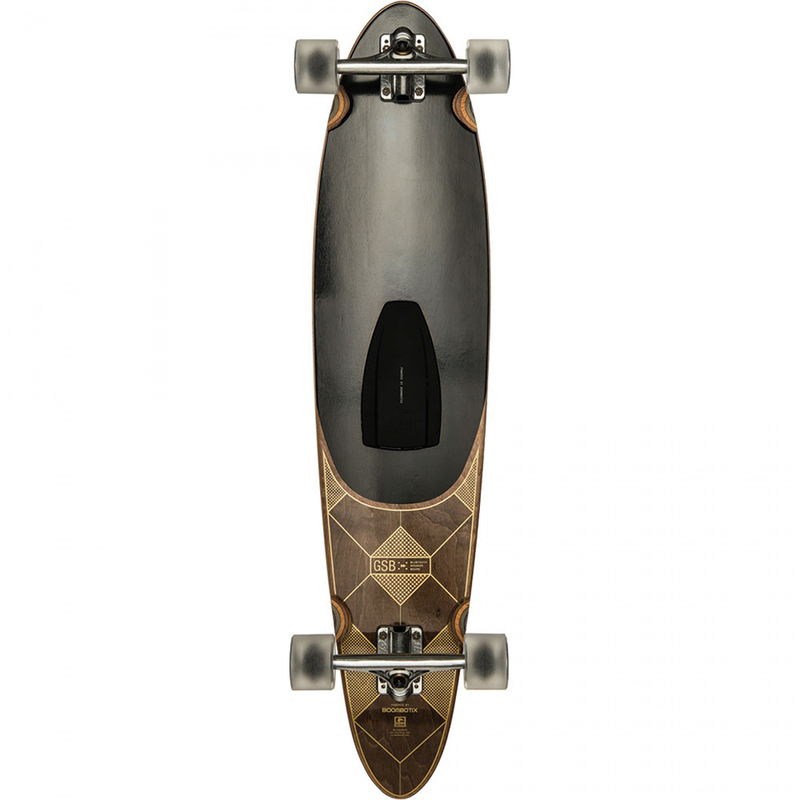 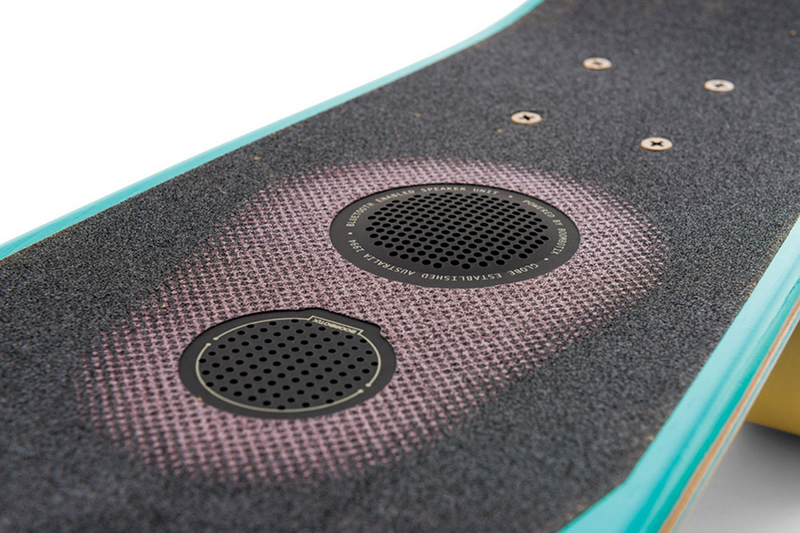 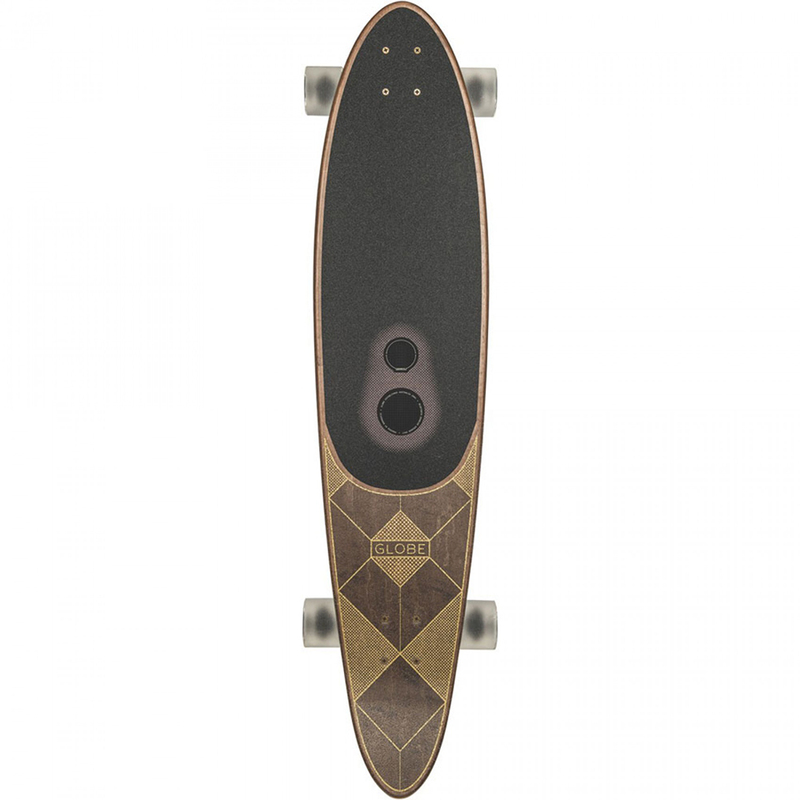 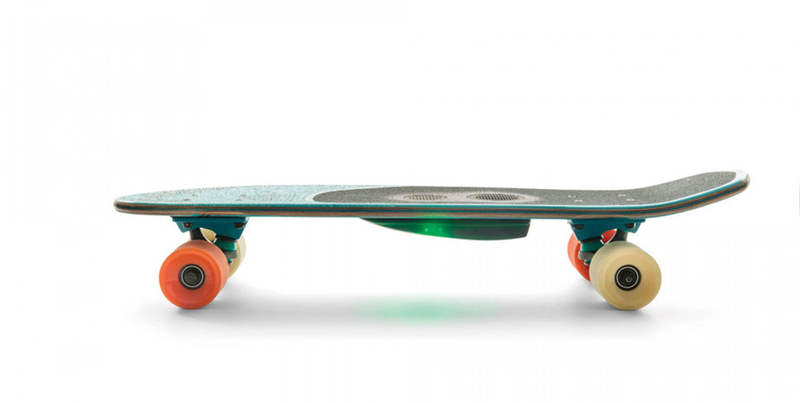 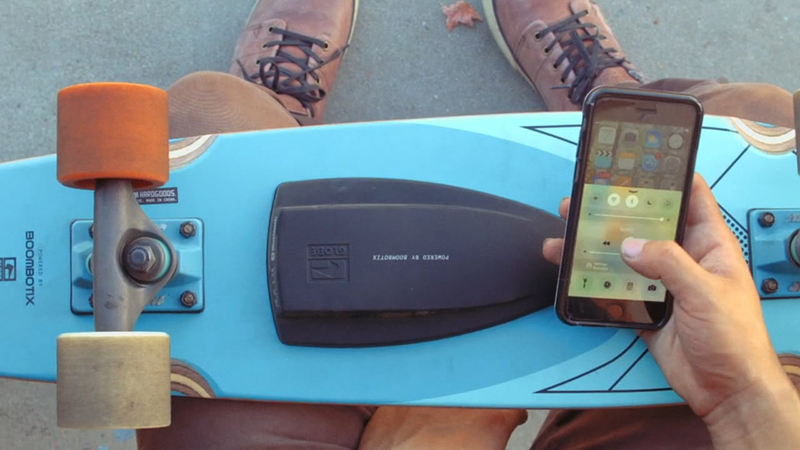 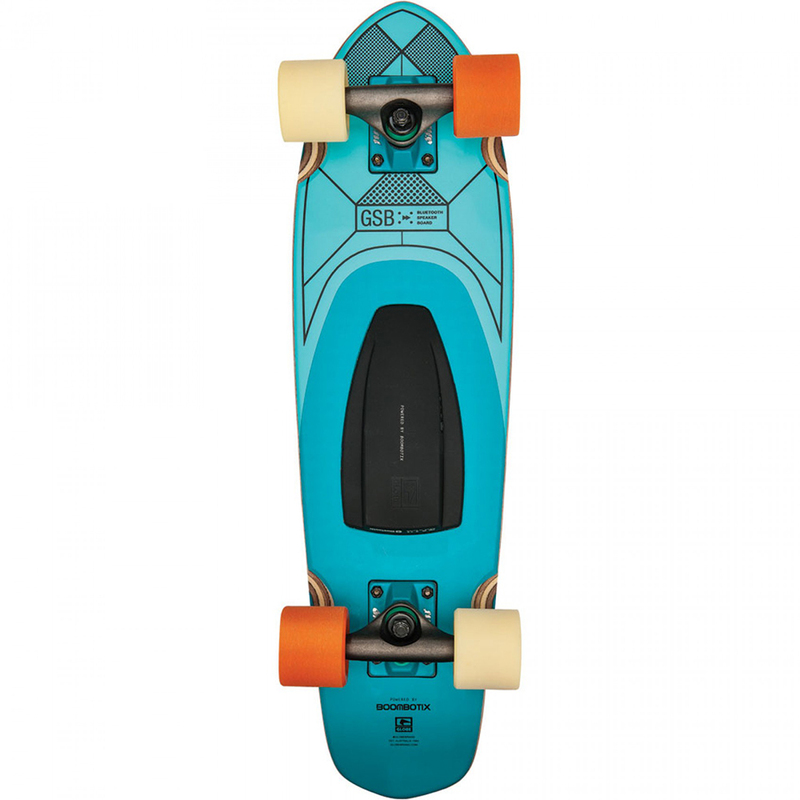 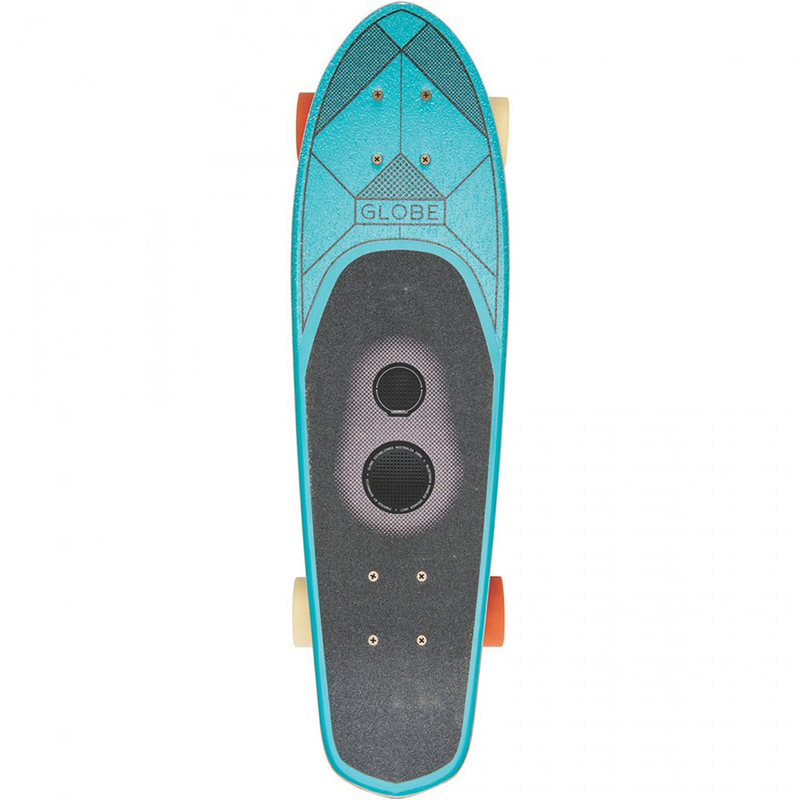 Globe’s new GSB series skateboards have a built-in Bluetooth speaker that has a 50mm driver and a passive bass radiator. 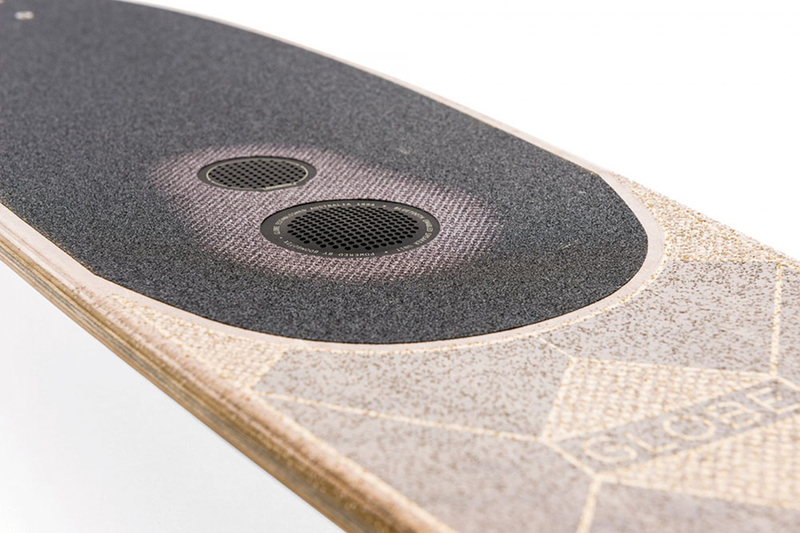 The speaker is water-resistant and dustproof and lasts up to 7h per charge. 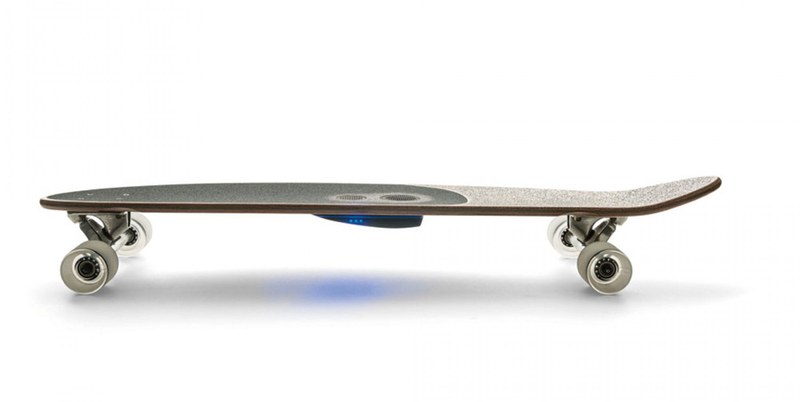 It comes with a USB charging cable.